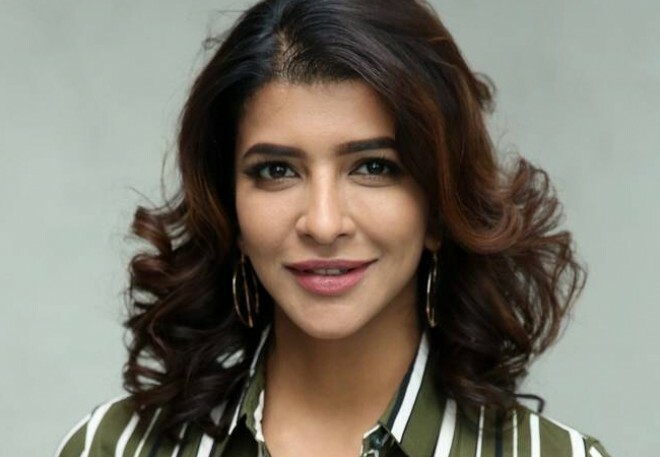 Manchu Lakshmi gets a hefty paycheck? Hyderabad, Mar 07: Manchu Lakshmi is one of the versatile actresses working in the Telugu film industry. This Manchu lady forayed into the Television industry first and later moved on to the film industry. Now, she is all set to make her debut in the digital arena with a web series called Mrs. Subbalakshmi. According to the sources, Lakshmi has received a remuneration of Rs. 5 crores for this film. Apart from acting, Lakshmi also looked after the production issues of the project. Normally, any star heroine down the south will only take a remuneration of around Rs. 2 crores. But as this series consists of 6 episodes and Lakshmi treated it as a personal project, the makers have decided to pay her the hefty amount. The series has Srinivas Avasarala in another lead role. It premieres on March 8 on Zee 5, on the occasion of Women's Day.